"The Expendables 3" first teaser poster!! 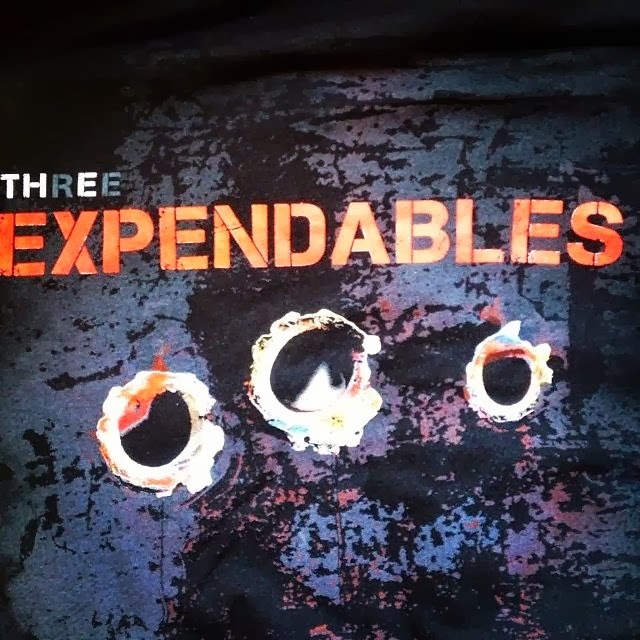 *Update: Sorry, this photo is "Expendables 3" Cast/Crew T-Shirt. Bear in mind, Campaigning in Collaboration!! Hi friends, We want to win more fans. I ask the cooperation of everyone. By all means! Please tell to your friends about this special campaign. Please Visit Our Facebook page, and Push "LIKE" Button!!! Director Aaron Norris New Movie "Joon". Director Aaron Norris New Movie "Joon". Release Date: 1 January 2015. Storyline : 30-year-old Joon is a prison guard in a notorious Gulag in the world's most repressive nation when she discovers an evil so hideous it transforms her from a guardian of the totalitarian order into an enemy of the state. Joon is a tense, high-energy drama about a young North Korean Special Forces cadet who escapes the world's most repressive regime only to be sold into slavery by human traffickers in China. The film is inspired by true events. Company Link: The Mission, inc.
Chuck Norris in "An Eye for an Eye" Original Motion Picture Soundtrack. Chuck Norris in "Forced Vengeance" Original Motion Picture Soundtrack. What do the Monkees, Alf and Chuck Norris have in common? Highway 80, of course! For the next three days, 400 miles of highway will be home to the world's longest yard sale. The Highway 80 yard sale stretches all the way from Jackson, MS to Mesquite, TX, running right through East Texas. To prove just about anything can be found at the three-day sale, we sent Bob Hallmark out with a very unusual shopping list. Treasure hunters were already abundant on highway 80 ... And with the fall event comes the traditional scavenger list from the home office. The Monkees, a pink flamingo lamp, anything Chuck Norris, an Erector set, an Alf toy, a straightened slinky. With so much out there, how hard could it be? For the first time, Bob went 0 for 6. The Super Rare, Chuck Norris, Aaron Norris and Howard Jackson Martial Arts Demonstration Video!!! 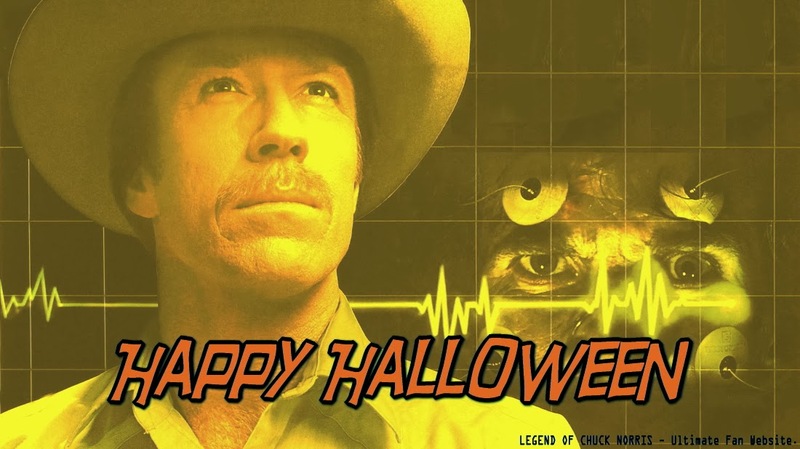 Have a drink with Chuck Norris! Collectible glassware for fans of The Delta Force ! 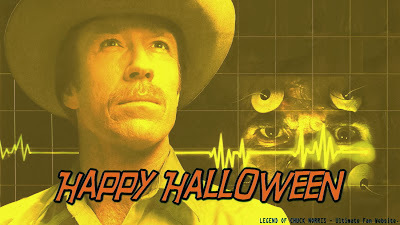 Chuck Norris doesn't need a weapon - he is one! Check out this The Delta Force Chuck Norris 16 0z. Glass Tumbler 2-Pack! Featuring the unmistakable and handsome mug of one Chuck Norris from the 1980s action flick The Delta Force , the 2 glasses in this set make a great gift for Norris and Delta Force fans alike. Join the gun-wielding Norris and sip whatever your heart desires out of these full-size glass tumblers. Each glass in The Delta Force Chuck Norris Glass Tumbler 2-Pack stands about 6-inches tall. Ages 14 and up. Is what we have below quite possibly the greatest “Revolution” sneak peek of all time? After watching this a couple of times, we’re starting to really think so. Ever since midway through the first season, one of the things that we have hoped to see more on the show are subtle reminders that this is a product of Eric Kripke, such a smart and witty guy who brought us “Supernatural.” This may be one of the best examples of a Kripke scene ever: It starts going in one direction, and then takes a complete left turn that makes you laugh. As a matter of fact, this scene is in some ways so surprising that there is a certain amount of anxiety that comes in saying anything about it at all, since it may spoil some of the fun. For now, the best way to tease it is to say that the clip starts off with what appears to be a torture situation of sorts, where there is a mysterious red door that people enter, and then never leave. Everyone loves seeing this sort of thing on a show, right? It is moments later that the comedy starts courtesy of a nostalgic story about a man whose legend has been passed down from generation to generation, and the feeling here is that this is going to be one of the few funny moments in an episode that could otherwise be somewhat serious. With a name like “There Will Be Blood,” after all, it is somewhat hard to imagine anyone rolling on the floor laughing after watching the end of the hour. Want to hear some more “Revolution” chatter? Then visit the link here, as we recently sat down in a radio interview to discuss the ratings for the premiere along with some other assorted topics. 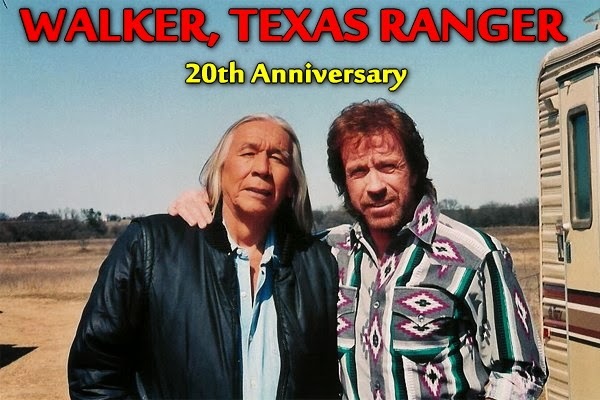 Walker, Texas Ranger 20th Anniversary!!! And This Year 20th Anniversary!!! 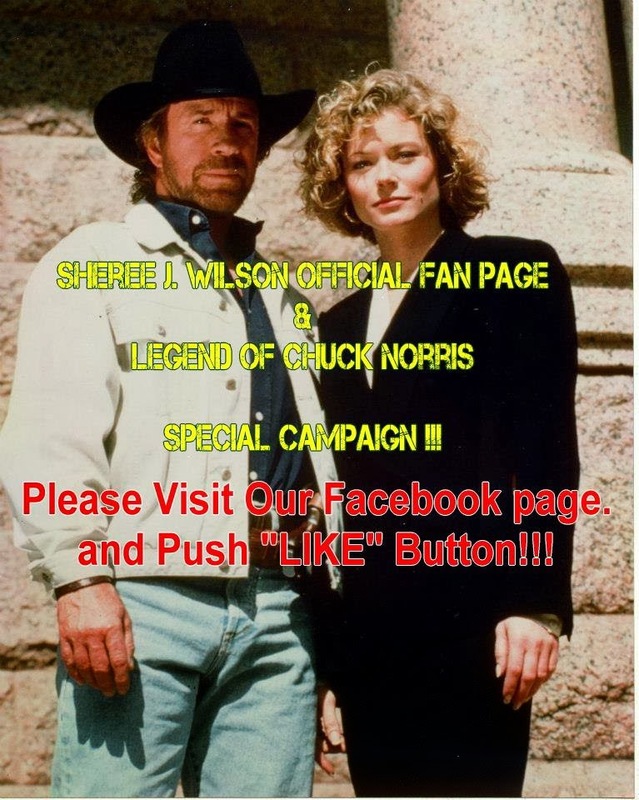 Chuck Norris as Cordell Walker in "Walker, Texas Ranger"!!! 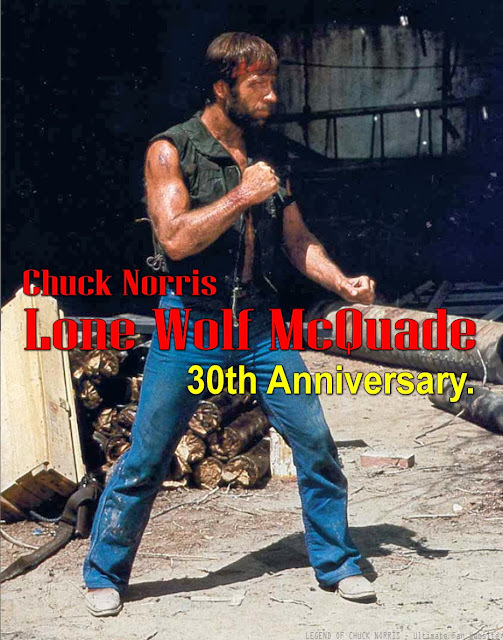 Lone Wolf McQuade 30th Anniversary!!! Chuck Norris as J.J. McQuade in "Lone Wolf McQuade".